The Communications & Electronics (C&E) Branch and a number of affiliated organizations serve a similar objective – that of providing C & E personnel a professional ‘identity’, professional development, and a social environment for the fostering of camaraderie and esprit de corps. While there is overlap in their respective activities, each organization fulfils a meaningful role in the eyes of their members. 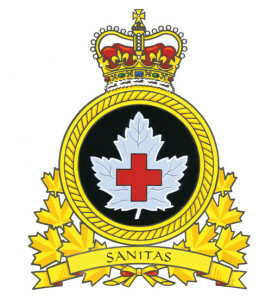 The CFHS provides medical support for the Canadian Forces (CF) both at home and abroad. It is also a personnel branch of the CF. The Royal Canadian Medical Service (RCMS) along with the Royal Canadian Dental Corps (RCDC) form the CF H Svcs Gp. 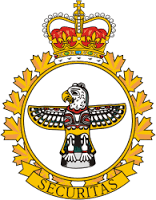 Note: The RCMS was formerly named the Canadian Forces Medical Service until it was renamed on October 9, 2013. 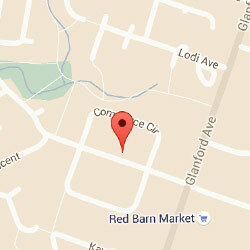 Click here to learn more about the CFHS. 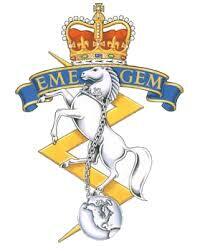 RCEME is a personnel branch of the Canadian Forces (CF) that provides army engineering maintenance support. From the 1980s to 2013 it was called the Electrical and Mechanical Engineering Branch. Click here to learn more about RCEME. 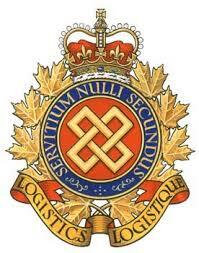 The Canadian Armed Forces Military Police (CAFMP) contribute to the effectiveness and readiness of the Canadian Forces and the Department of National Defence (DND) through the provision of professional police, security and operational support services worldwide. 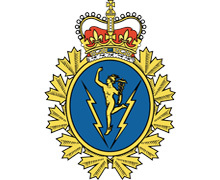 CAFMP are unusual in that they are classified as Peace Officers in the Criminal Code of Canada,which gives them the same powers as civilian law enforcement personnel to enforce Acts of Parliament on or in relation to DND property or assets anywhere in the world.